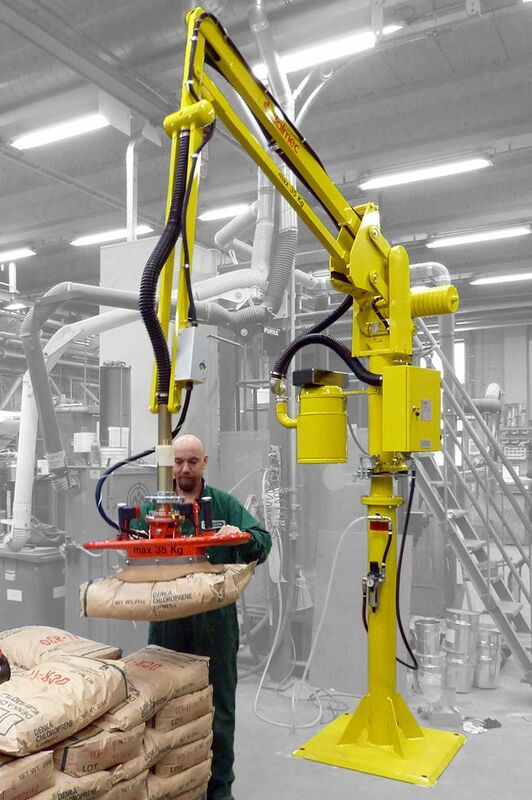 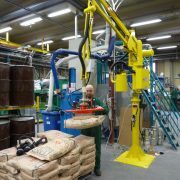 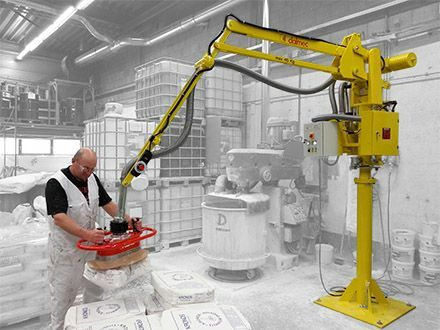 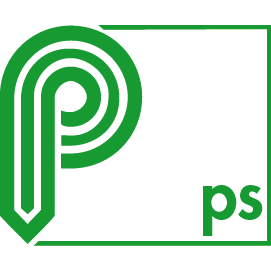 The Manipulator PARTNER PS is a good working assistant for the operator who can work quickly, with precision and without any effort, in excellent ergonomic and safety conditions. 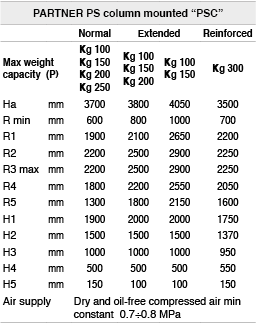 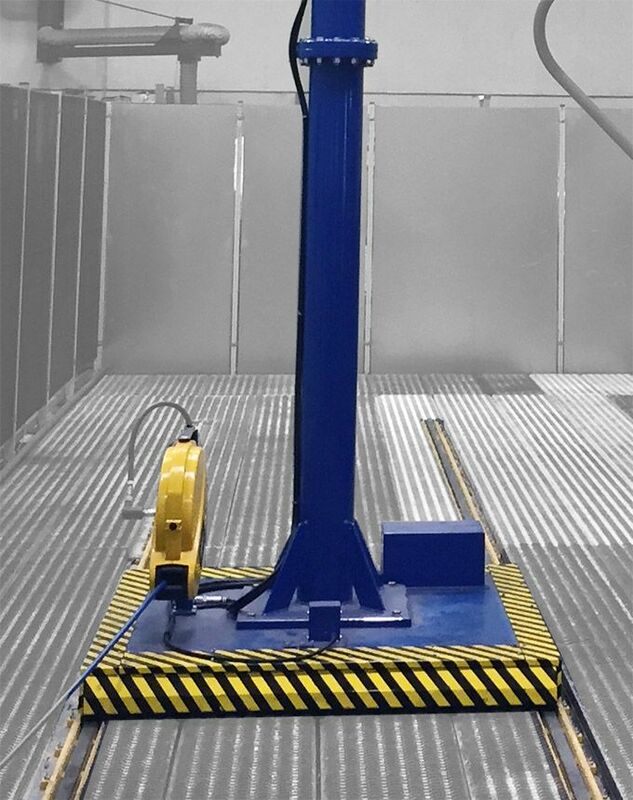 Equipped with special gripping tools, it is particularly suitable to manually handle loads in a weightless condition in any direction. 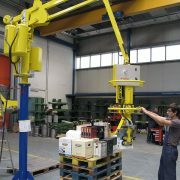 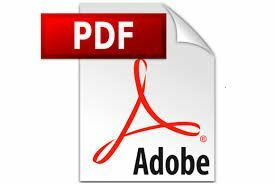 It allows the lifting and handling of the load in a quick, precise and linear way, without any adjustment, simply actioning a lever control. 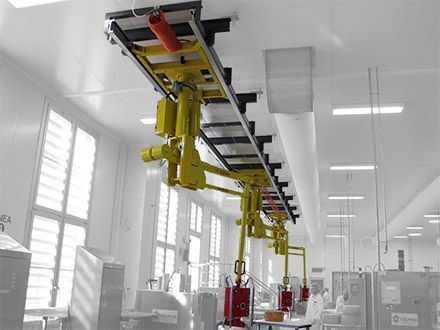 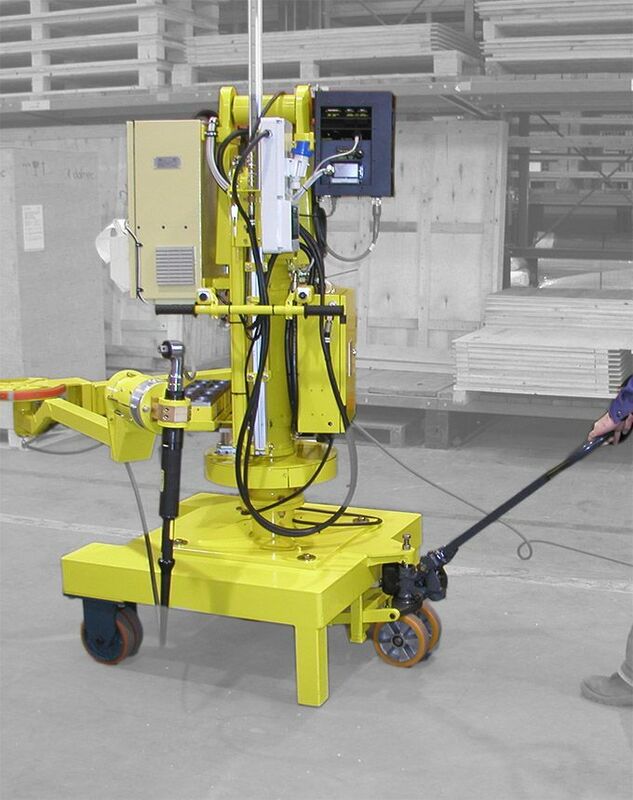 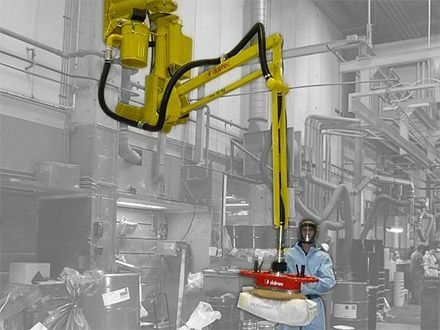 The pneumatic manipulator Partner PS overhead version allows the elimination of any floor obstructions. 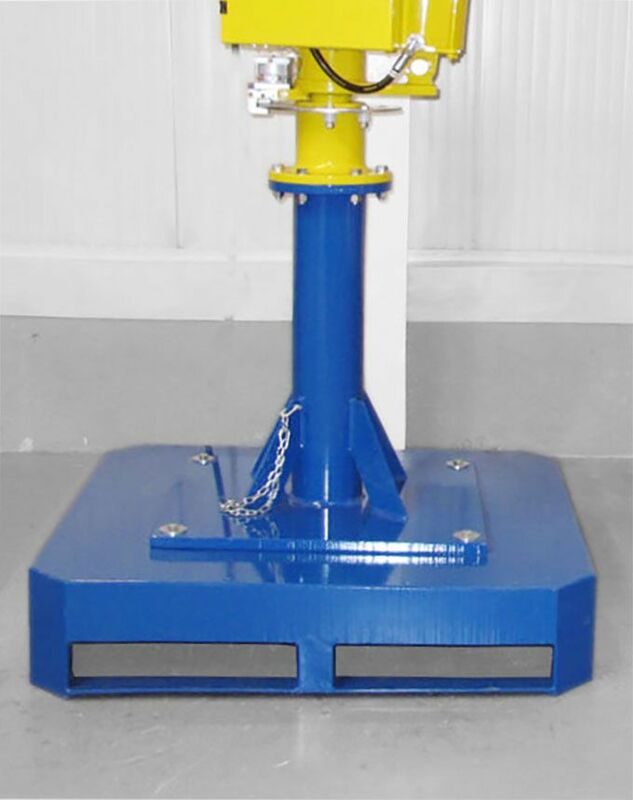 The base plate of the column is supplied with holes designed for the floor fastening through anchoring screws or bolts. 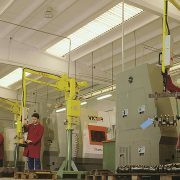 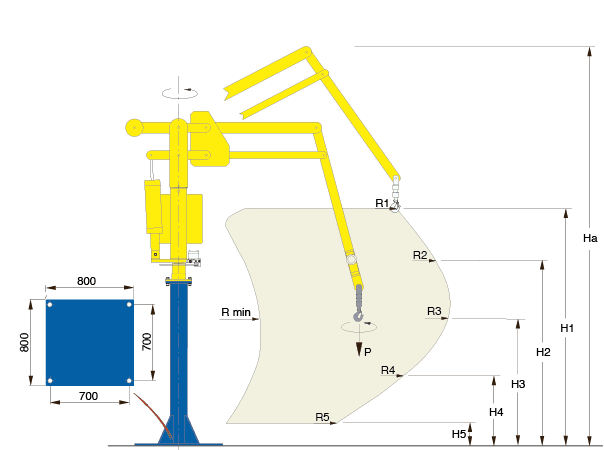 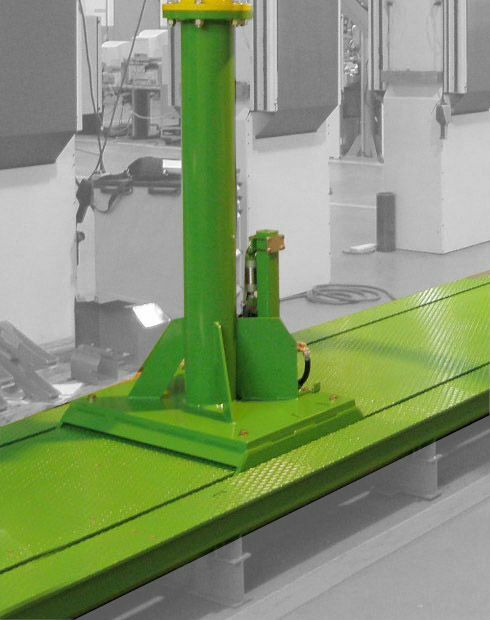 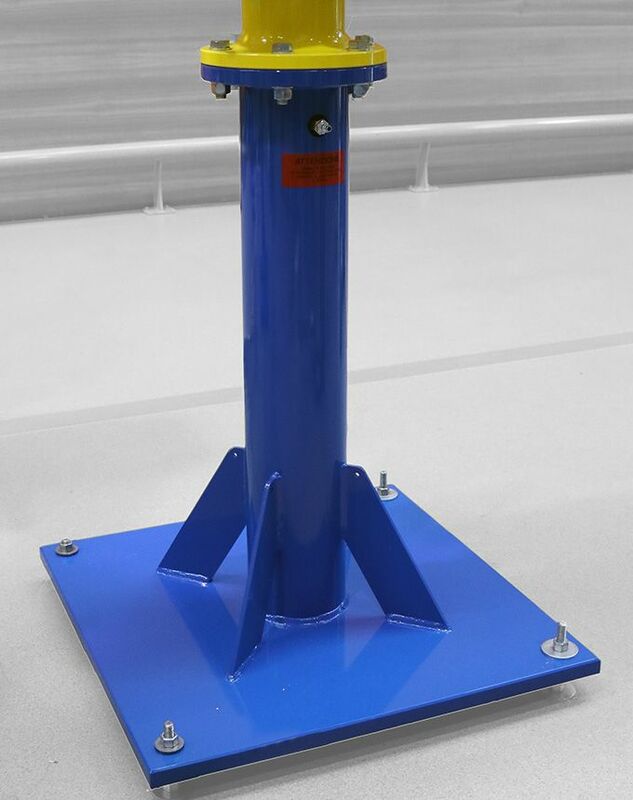 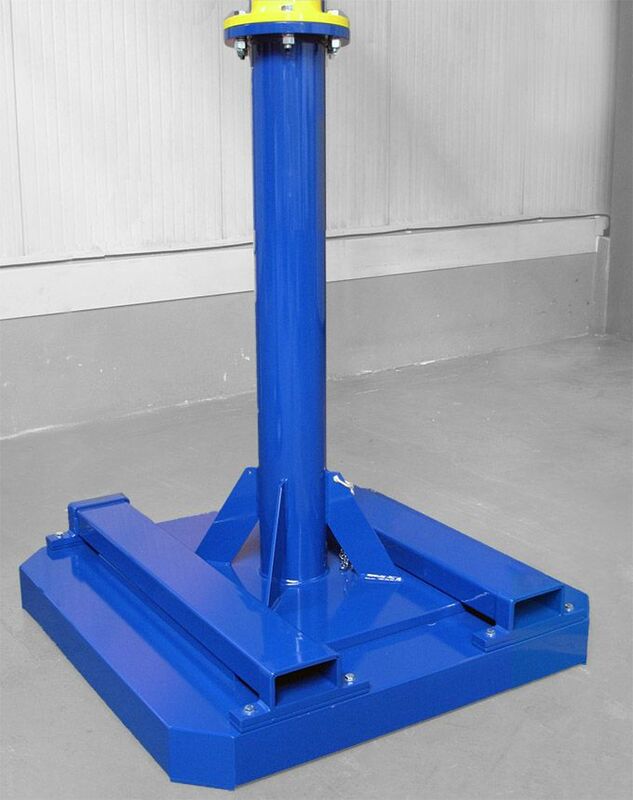 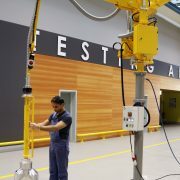 The Manipulator column is fixed on the autostable base-plate, designed to allow the transfer with a forklift truck in different working areas.